Indian diet for jaundice patients is to maximize hydration with a liquid diet, which aids in the elimination of excess bilirubin. To minimize the load on the liver, when jaundice is diagnosed, preference is given to clear liquid diet every 2 hours. A clear liquid diet is inclusive of dal or rice water, fruit juices, vegetable soup, vegetable stock, or chicken broth. Diet for the first week after being diagnosed with jaundice is usually a clear liquid diet. Drink about 3-4 liters of water per day. Lime juice, watermelon juice, and sugarcane juice are particularly helpful. 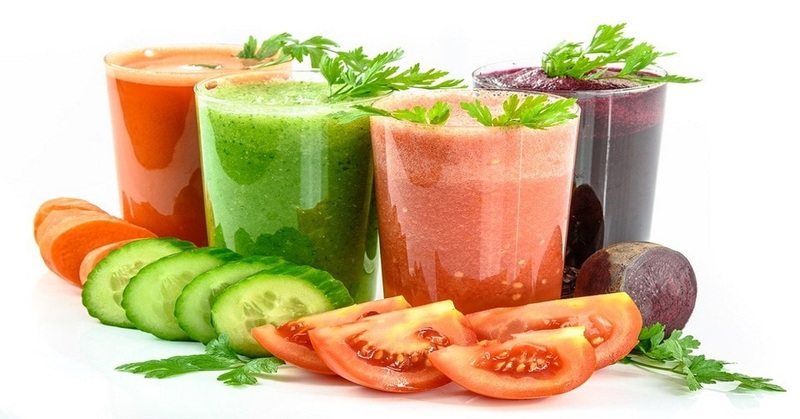 Keep the body well hydrated with a liquid diet.This will help in eliminating bilirubin from the body. Within a week, the bilirubin levels should be considerably lower and if the patient is able to tolerate it without any nausea or vomiting, then, proceed with a full liquid or semi-liquid diet. This includes yogurt smoothie, a liquid mixture of dal and rice, buttermilk, curd and rice, and liquid porridge. After a day or two, advance to soft easy to digest solid food that is low in fat. Water intake should be over 3 liters throughout the course of jaundice. Porridge, soft khichadi, curd rice, and upma should be consumed. Include carbohydrates as well as it is necessary to build liver cells. Avoid any oil as it gets processed in the liver, which is already compromised due to jaundice. Sparingly use coconut oil or ghee (1 - 2 teaspoons/day). Here is a one day sample of Indian Diet plan for Jaundice. 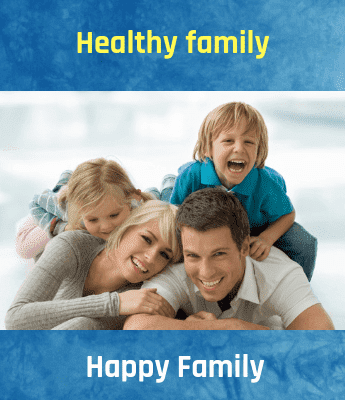 Empty stomach – Lemon juice with water, Amla Juice, or Bael sharbat. Breakfast – Oats porridge or Vegetable Upma or Egg white Omelette with asparagus. Mid-morning – 1 glass Sugarcane Juice. Lunch – 1 Cup Curd Rice + 1 cup radish leaves vegetable + 1 glass buttermilk. Mid-afternoon – 1 Banana (medium). Snack – 1 glass Fruit smoothie (any fruit + curd/milk + 1 teaspoon honey). Mid-Evening – 1 glass Sugarcane Juice. Dinner – 1 Cup Tomato Soup + Vegetable Khichdi or Chicken broth with Khichdi. Avoid all processed and junk foods and stick to only home-cooked meals. Preparation of meals should only be through boiling and steam. Avoid fried and oily foods as it puts a strain on the liver. Red meats and similar high-fat foods should also be avoided completely because of the increased pressure on the liver. After jaundice symptoms have subsided completely, you may resume normal food consumption, but make sure to do this in a phased manner. Eat smaller and more frequent meals throughout the day instead of sticking with two large meals in the day. Keep yourself hydrated by drinking lots of water, correct food choices, adequate rest, and relevant medical treatment with moderate physical activity are crucial for the treatment of jaundice.